Cornwall Ontario – It’s a welcome tradition for thousands of Cornwallites as we welcome the warmer weather after a long cold winter. 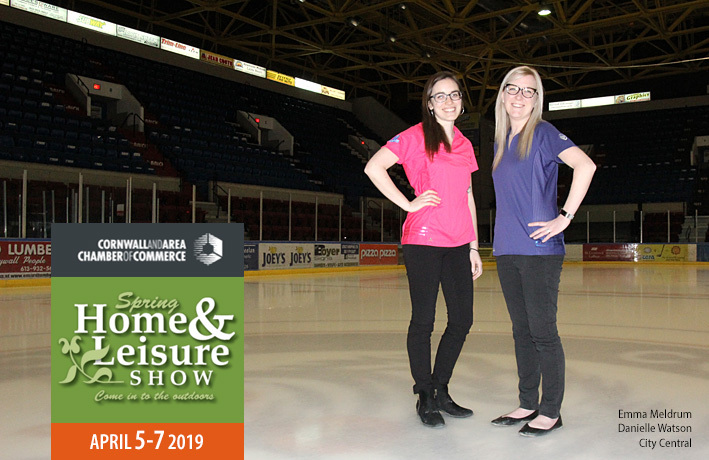 It’s the annual Spring Home & Leisure Show and the Chamber invites you to the Civic Complex and Come in to the Outdoors. As is the Show’s tradition, there will be many demonstrations and each exhibit will have professionals on hand to answer questions and offer handy tips for your latest home improvement project. 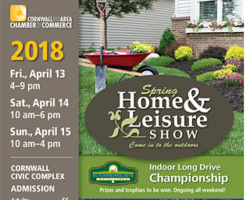 It’s a great way for area consumers to get a first-hand look at terrific new products and services to help them get the most out of their lawns and gardens. One of the major exhibits will be the return of City Central – which is moving to the centre of the show floor this year. As in past years, City Central will connect people with a variety of municipal programs and services, with City staff on hand to answer questions. This includes information on changes to the City’s waste collection services, Cornwall Transit, Cornwall Police as well as information on the City’s employment opportunities for summer students. 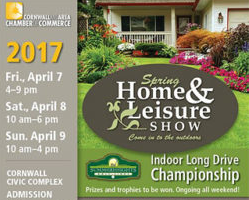 A perennial favourite at the Spring Home and Leisure Show is the Summerheights Golf Challenge. It’s a perfect opportunity to dust off the clubs and try your luck in a long drive competition. Along with the exhibits and fun activities are the prizes and once again, some lucky show visitor will walk away with a bonus — just for visiting. This year’s grand prize is a spectacular $1,500 Traeger Pellet BBQ. It comes with a terrific accessory package along with a $1,000 gift certificate for food purchases with a total value of over $3,000. 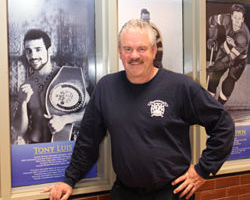 Admission to the show is $5 for adults and $4 for seniors and students. Admission is free for children under 12 who are accompanied by an adult. Situated in scenic Lamoureux Park on the banks of the St. Lawrence River, the Cornwall Civic Complex is a highly versatile and modern facility that includes the 5,000 seat Ed Lumley Arena, Cornwall Sports Hall of Fame and Aquatic Centre. 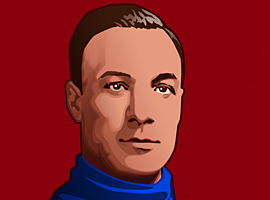 For more information on the Civic Complex, please visit www.Cornwall.ca. The Cornwall and Area Chamber of Commerce is the unified voice of the region’s business community speaking towards growth, leadership and innovation. With direction from the elected board of directors, the Chamber looks to continuously progress the community through political advocacy, knowledge-based development and innovative opportunities.